In the interest of privacy I do not publish the contact information of my rebuilding clientele. 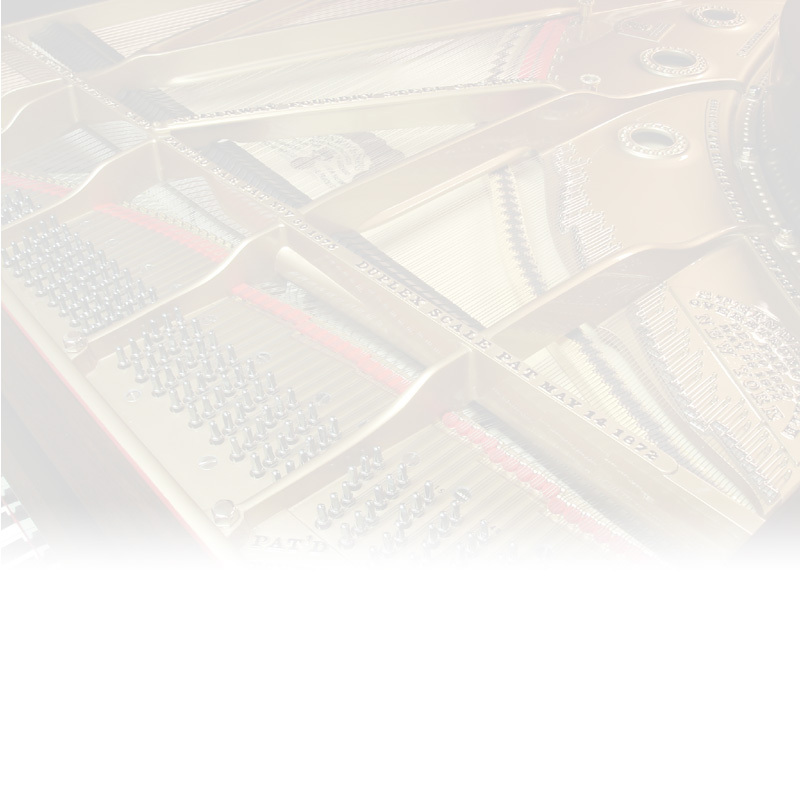 Please contact me to discuss the restoration of your vintage Steinway or Mason & Hamlin grand piano and I will be happy to connect you with past customers who own similar pianos so you may inquire of my work and character. With regard to the in-home aspect of my business, I am proud to present a representative list of my routine tuning clientele.